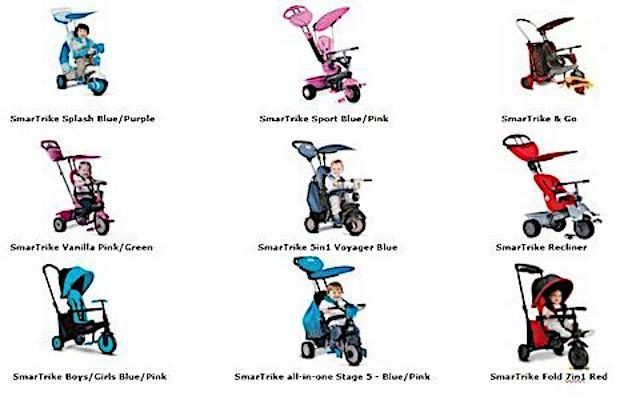 Australia/Canberra: Baby Bunting Pty Ltd, a Melbourne, Victoria establishment, recalls certain batch/lots of Fisher Price Royal Trike stroller/bike products due to suspected failure to have a tether strap to secure the child in the conveyance and consequential risk of falls and injury, all serious health and safety hazards. 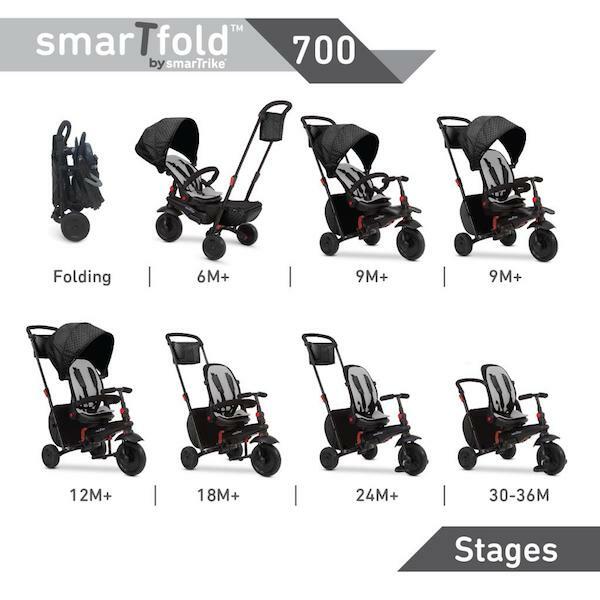 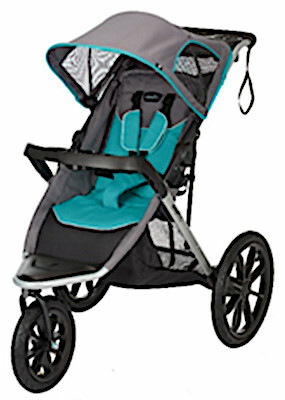 Health Canada/Santé Canada (“HCSC”) reports this recall involves certain Evenflo Victory Jogging/Jogger Strollers with model numbers 45811856C, 46612149C and 46612149CG. 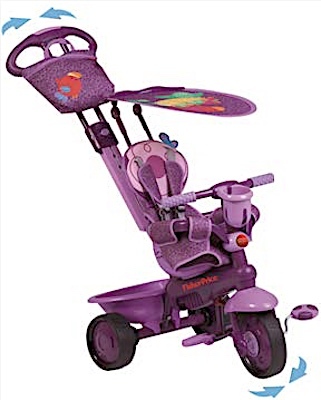 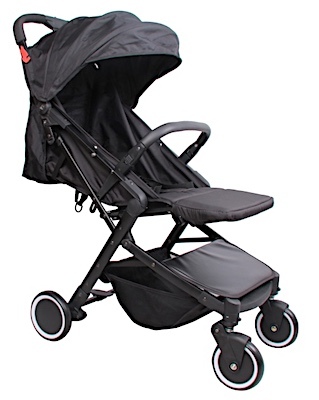 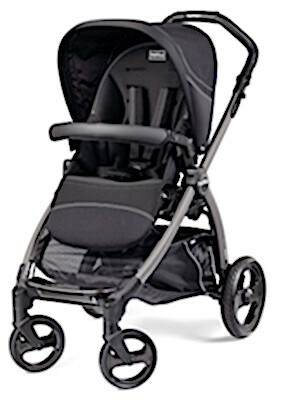 The US Consumer Product Safety Commission (“CPSC”) reports this recall includes eleven Graco and Century-branded Strollers with model names Aspen, Breeze, Capri, Cirrus, Glider, Kite, LiteRider, Sierra, Solara, Sterling and TravelMate.